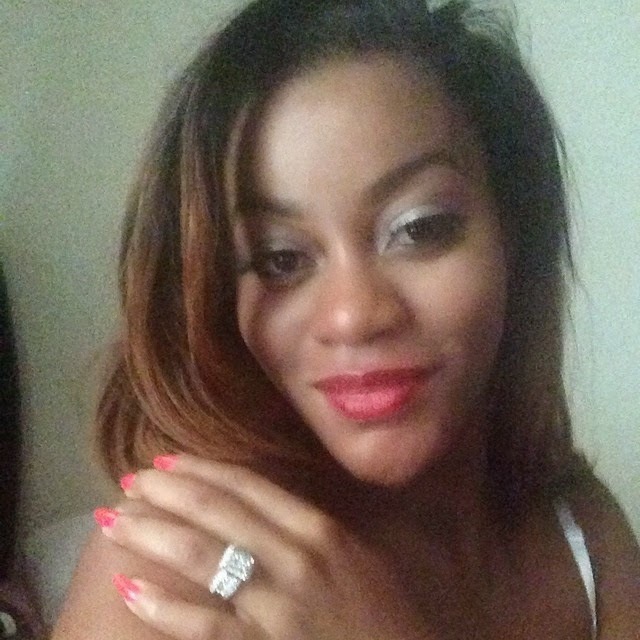 Welcome to easy-e blog: Former Tinsel Star Damilola Adegbite's Engagement Ring Is The TRUTH! 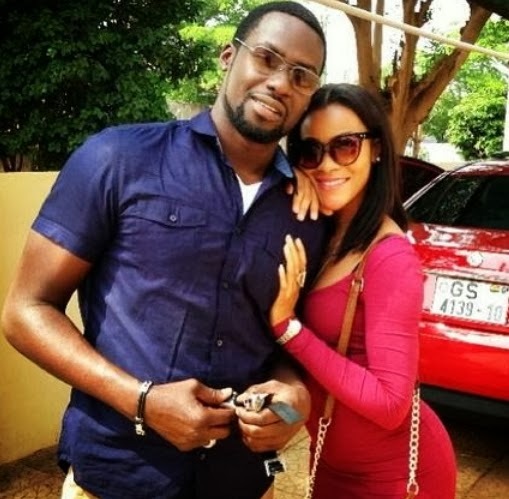 Former Tinsel Star Damilola Adegbite's Engagement Ring Is The TRUTH! Former Tinsel stars Damilola Adegbite(Telema) and Chris Attoh(Kwame)who have been together for a while now and expecting a baby together are officially engaged.